High quality glue board trap manufactured in the USA. Inspect traps at least twice daily. Despatch captured mice quickly & humanely. 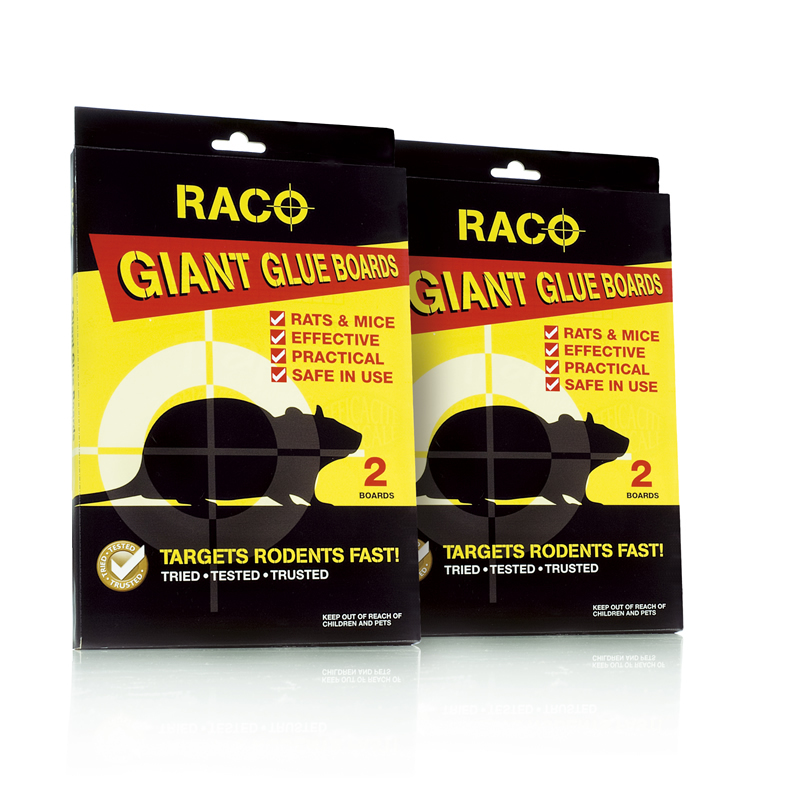 Victor® Tin Cat® Mouse and Insect Glue Trap is prebaited and contains no poisons to harm children or pets. The glue trap can be tented for protection in dusty areas and can be used inside the Tin Cat® or as a stand-alone outside the Tin Cat®. 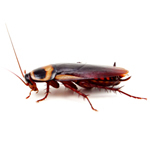 When it's used inside a Tin Cat®, it is an industrial strength insect monitor and mousetrap in one. With fast inspection and reduced service time, this allows for quick and easy trap maintenance and cleaning. Biohazards (rodent hairs, faeces and ectoparasites) are contained in the Tin Cat®. 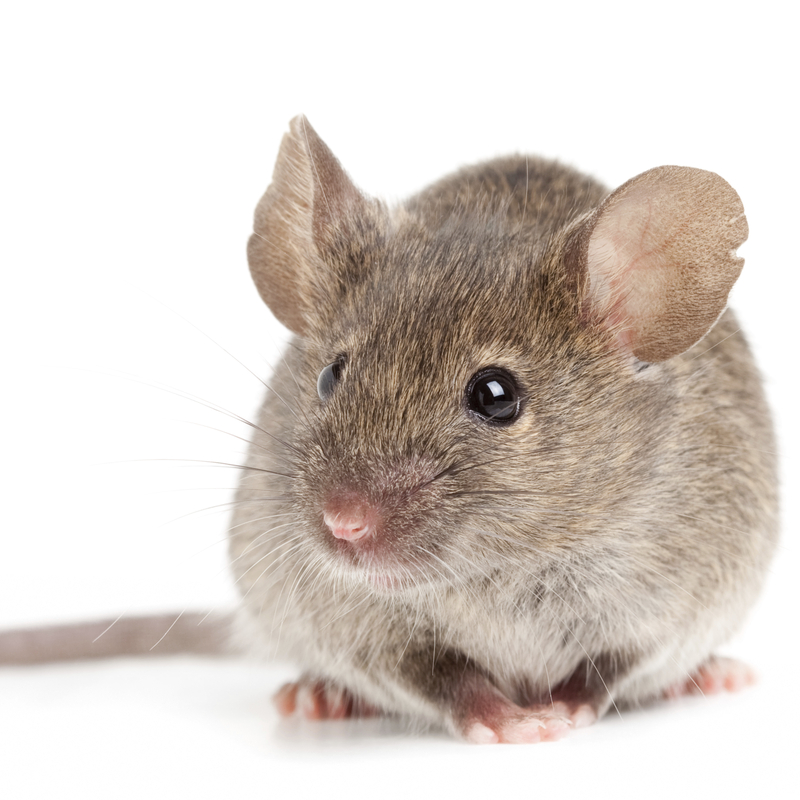 For use as a last resort where other methods have failed or the use of mechanical mouse traps or poison baits has failed or is not practical. Can be used in kitchen and food processing areas. Place where droppings have been found or at known mouse runs and entry points.